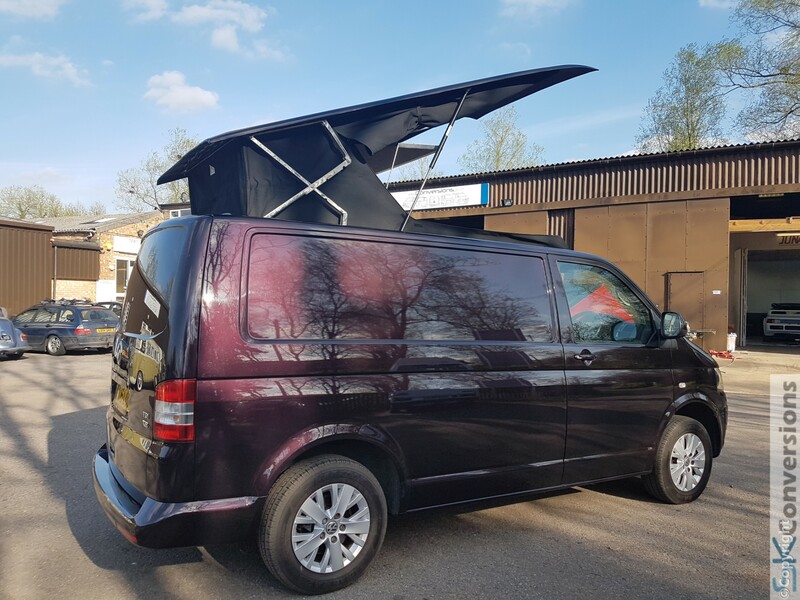 These roof systems are available for T5 & T6 vans and Ford Transit Custom. Available for SWB and LWB vans. See below for optional extras and finance. Hilo developed a market first with the Scenic canvas over 90% of all new roof orders have this optional extra. 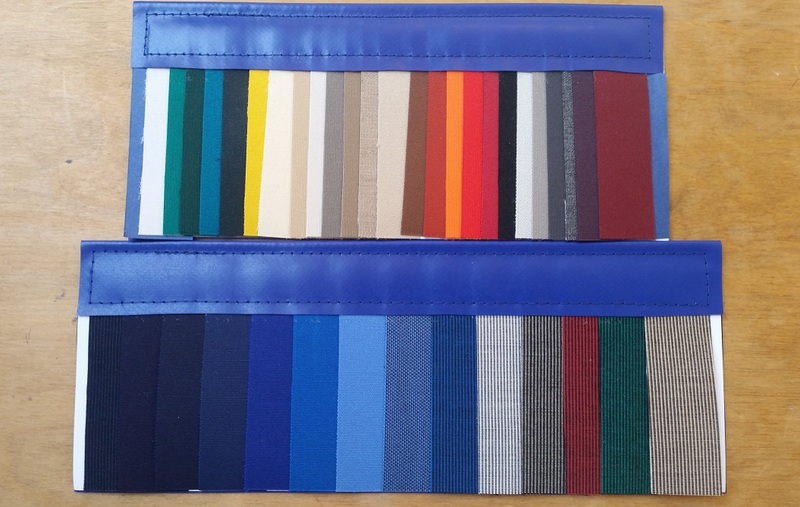 With a choice of 37 colours for your canvas, you can really go to town and make your roof truly personal to you. Hilo's innovative roof structure was pioneering and became the first crash tested poptop roof available to M1 insurance standard. Their patented roof has the lowest profile and their hinge system gives this roof the highest open height of any other roof on the market. This provides a sleek 'factory' look and plenty of space for standing and for those using the roof bed. 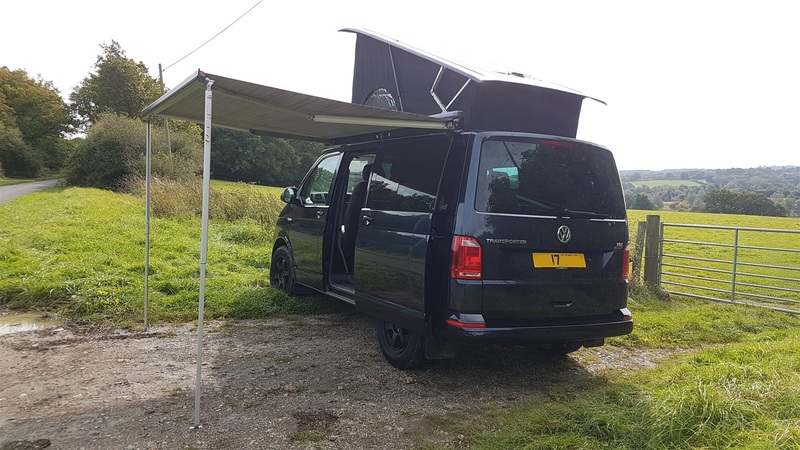 Add to that mix their novel tripple zip roof canvas system allows you to open the windows in any weather including heavy rain. Each roof comes with a 5 year warranty covering the structure and fibreglass components. The warranty also covers the canvas against rot from UV rays and colour deterioration. 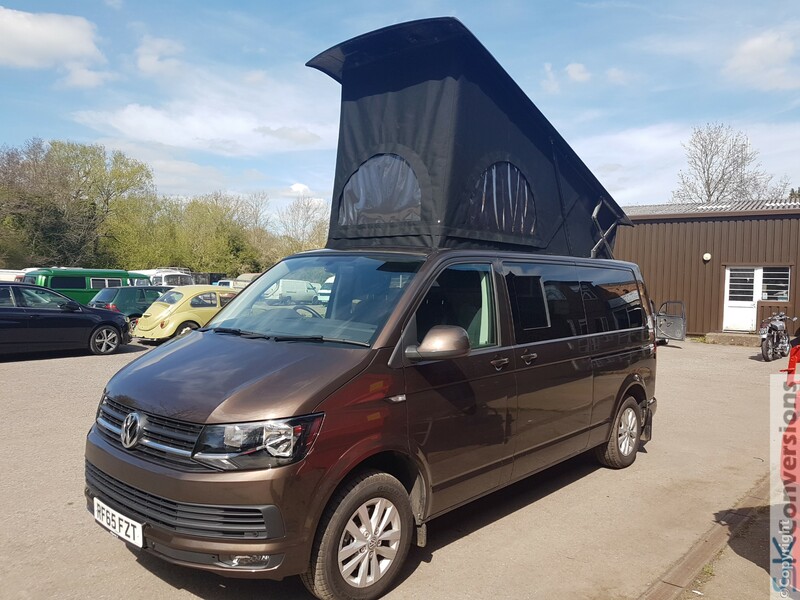 The roof is compatible with most roof bars system and is available for both SWB and LWB vans including those with a rear spoiler. 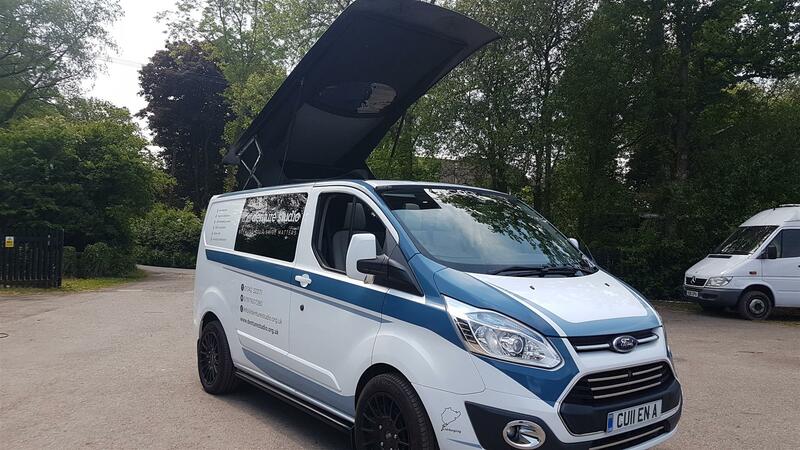 All roofs are supplied in White Gel coat which we colour code in house to match your van. Each roof price is also inclusive of a fitted roof bed. 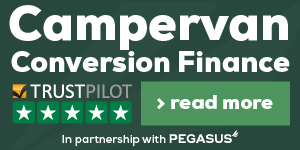 We are very please to be able to offer these roofs and think their quality and safety rating will soon see these roofs challenging to be the market leader.